Fifty farmers have been chosen to supply the range and have signed up to additional welfare requirements beyond the Arlagarden standards, including a commitment to 120 days grazing. The brand was launched in 2015, allowing consumers to choose to pay an extra 10ppl which went to farmers. However, it faced criticism from some as the payment was shared with Arla farmers across Europe. The 10ppl will now be spread among 300 Morrisons suppliers, including the 50 dedicated farmers. 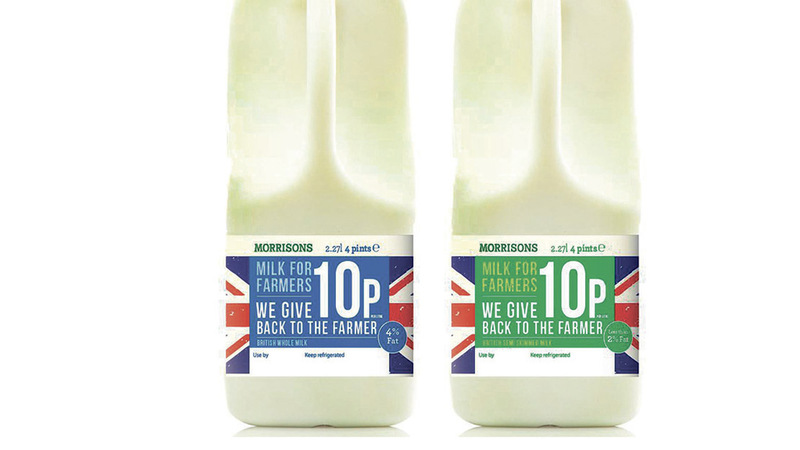 Andrew Barraclough, a dairy farmer in Penrith, Cumbria, was one of the farmers in the 300 and said it meant Morrisons was now able to sell the brand with confidence as the retailer had addressed previous criticisms. “We know certain well-informed individuals ringing up some of the consumer programmes on television to try and get them to make a story about it did the brand no favours,” he said. But Mr Barraclough said this was a win-win for Morrisons as it could guarantee the money remained in the UK and had access to information about the farmers which they could use to answer consumer questions. He accepted some other Arla members may feel aggrieved they had only found out on social media or in the press. NFU dairy board chairman and Arla farmer Michael Oakes said it was a welcome bonus for those in the group and it was positive to see Arla farmers committing to higher standards. He added the success of the scheme had shocked people in the industry. Have all the farmers been recruited? The recruitment for the 50 has been done. The 300 is ongoing. The farmers are all Arla members. Are members of the entire group being paid the same? The 50 Milk For Farmers’ suppliers will be paid a ’little extra’ for grazing. Where is this milk going? The milk is going into liquid milk. Cheese comes from Lactalis and the Milk For Farmers money goes to UK Lactalis farmers. Butter comes from Graham’s suppliers. Plans for cream have not been confirmed. They include reporting welfare indicators and antibiotic use, with farmers restricting their use of routine treatments and so-called critically important antibiotics. What are the different requirements for each group? The 50 farmers will be required to have cows grazing for at least 120 days per year. 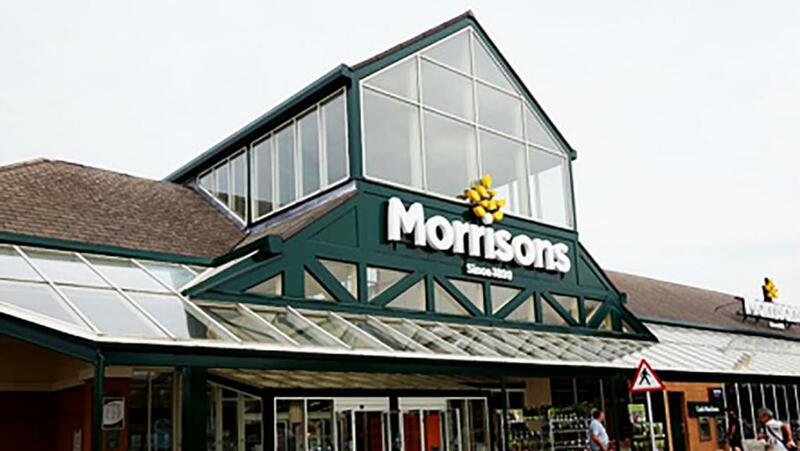 Morrisons said this number of days was considered carefully and it believes 120 will work in different parts of the country. However, it said there would be room for exemptions in exceptionally bad weather.